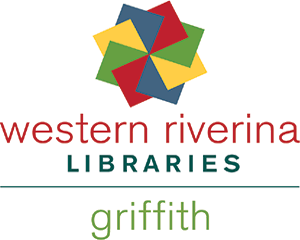 Thursday 18 April - Monday 22 April 2019 Griffith Easter Party is a multi-day celebration of fun and festivities for the whole family over the Easter weekend. 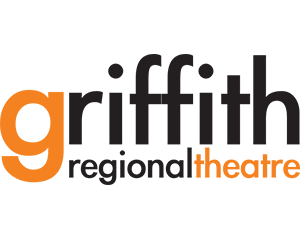 Plan to be in Griffith this Easter with the family. 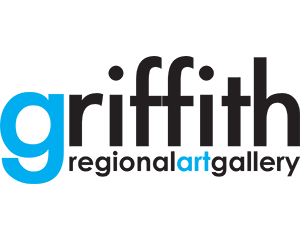 The Griffith Easter Party is a weekend of continuous action and festivities geared at entertaining families and friends over the Easter weekend in the land of oranges, wine and pizza. Where to start? The weekend kicks off with a fun run at Lake Wyangan. The Bacchus on the Lake Family Fun Run – one of the oldest fun runs in Australia - is organised by the friendly Feral Joggers. There are three courses on offer, an 8km walk, 5km sprint and 10km enduro for the fit, competitive runner. No matter which track you take, out by the lake first thing in the morning, it’s a great place to start your Easter family fun. After some breakfast, head up to Pioneer Park Museum on Scenic Hill. On Good Friday this fantastic open-air museum set on 11 hectares of picturesque bushland operates an Olden Day Fair - with all the bells and whistles. The steam engines rumble to life, Tango Joes store will be open for business, there will be great horsemanship skills on display, coach rides, vintage vehicles, pony rides, blacksmithing and more. 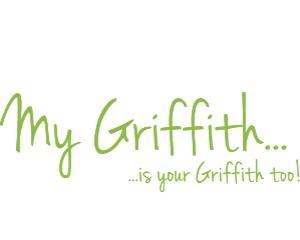 Grab a bite to eat at any one of Griffith’s fantastic pizza cafes – great places for families and friends to gather – either inside or out. If you don’t like Italian, don’t despair the Clubs offer great bistros and seafood nights and there are many more restaurants offering cuisines from around the globe. Saturday, head to Banna Avenue for the sidewalk sale, Children’s brunch and games in the park and creative family fun day as the Regional Gallery spills into the park with creative hands-on fun. There will be many free activities for little people – including an egg hunt! Saturday afternoon is the annual Griffith Vintage Festival, a great fusion of local wine, local food vendors and live music on the lawns of the old Miranda Wines site. This popular event sells out quickly – so be sure to book your tickets. On Sunday the pace slows down. You are invited to explore the winery cellar doors of the region. Discover less known Italian varietals such as Fiano and Nero D’Avola, sample the local Prosecco and enjoy the region’s Durif. Relax with friends in the winery gardens with wine and antipasto plates and enjoy the balmy autumn weather. Don’t forget your basket to stock up with honey, oranges and biscotti at the special Easter Rotary produce and craft market - Easter Thursday! 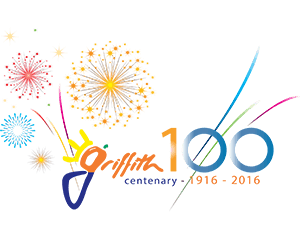 Celebrating the end of Vintage, Griffith Easter Party brings you a host of entertainment, activities, demonstrations, wine and food! There is something for everyone over the 4 days of Easter. The perfect time to visit Griffith. 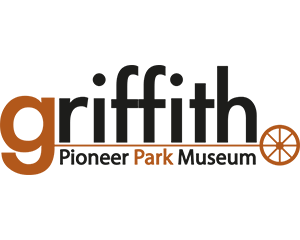 Pick up a program from the Griffith Visitor Information Centre. 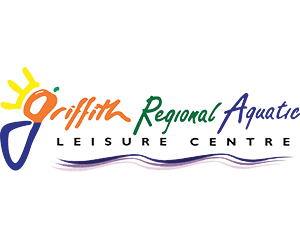 See all Griffith Easter Party events here.